An unladen LNG tanker was moored to a jetty at Cheniere Energy’s Corpus Christi LNG terminal on Monday as the company inched closer to exporting the first cargo from the Texas facility, its second in the US, S&P Global Platts Analytics’ vessel tracking tool cFlow shows. An event to mark the opening of the Texas facility is scheduled for Thursday. The CEO of the Port of Corpus Christi Authority, Sean Strawbridge, has said he expects the first cargo to ship soon after that, though Cheniere has been mum on its specific operational plans or timing, as market conditions can often make such decisions a fluid process. A Cheniere spokesman did not respond to messages seeking comment on the Golar Tundra’s arrival. Feedgas deliveries to the Corpus Christi LNG facility fell to 39 MMcf/d over the last three days, a 30% drop from the prior 10-day average, Platts Analytics data shows. Train 1 has a nameplate liquefaction capacity of 600 MMcf/d, suggesting that it would take approximately six days to liquefy a standard 3.5 Bcf LNG cargo once it ramps up to full capacity. However, Cheniere doesn’t necessarily need to liquefy a full cargo in order to complete its first export from the Corpus Christi facility. The first cargo loaded from its Sabine Pass export terminal in Louisiana was reported at roughly 2 Bcf onto the Asia Vision, which has a fully loaded capacity of 3.3 Bcf. The Golar Tundra arrived at the Texas facility on Sunday. It appears to have traveled from Petronet LNG’s Dahej receiving terminal in India, departing from there on October 12. Its last loading appears to have been at the Chevron-backed Angola LNG export terminal at Soyo, in West Africa, in September, cFlow data shows. 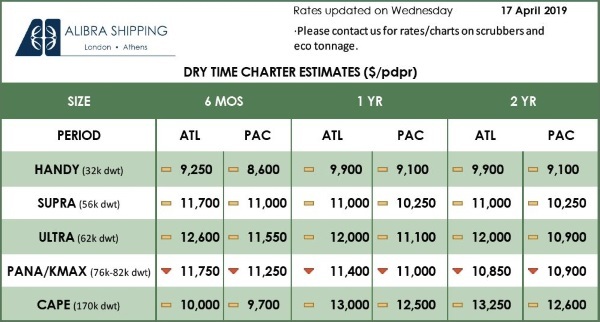 Atlantic Basin LNG vessel charter rates have risen to a high of $140,000/day in November, the highest monthly average since August 2012. 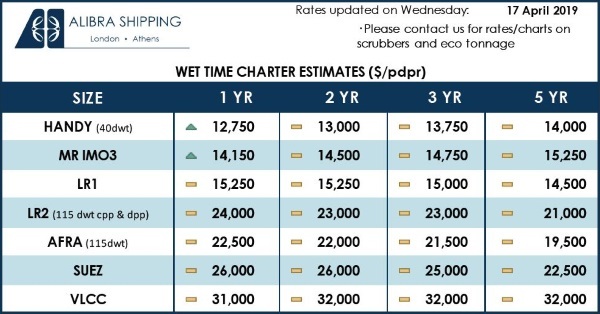 This suggests that vessel Charter costs in November have risen to roughly $1.90/MMBtu for deliveries to the Platts JKM market, a 118% build over last year, and fully loaded shipping costs are now more than $3/MMBtu. But with Platts JKM, the benchmark price for spot LNG in Northeast Asia, still trending above $10/MMBtu, a US Gulf Coast LNG exporter is still capturing an estimated $3.37/MMBtu netback to Asia, with roughly $1-$2/MMBtu of upside if it has secured its own shipping capacity. Therefore, it appears likely that Cheniere will fully utilize this new capacity, with breakeven production costs at Corpus Christi LNG estimated at just below $3/MMBtu and Cheniere’s marketing unit operating its own fleet of long term-chartered LNG vessels. During a November 8 investor conference call to discuss third-quarter financial results, a Cheniere executive said the company at that moment was “very close” to producing LNG at the Corpus Christi facility. The company has not provided an update in the days since then. Cheniere became the first US exporter of LNG produced from shale gas in February 2016 when Sabine Pass shipped its initial cargo. Dominion Energy began exporting LNG in March from its Cove Point terminal in Maryland. Currently, Cheniere has five liquefaction trains in operation at Sabine Pass. A final investment decision is expected by early 2019 about whether to build a sixth train at Sabine Pass. At Corpus Christi, three trains are under construction. Train 1 is the unit that is expected to produce the first commissioning cargo soon.